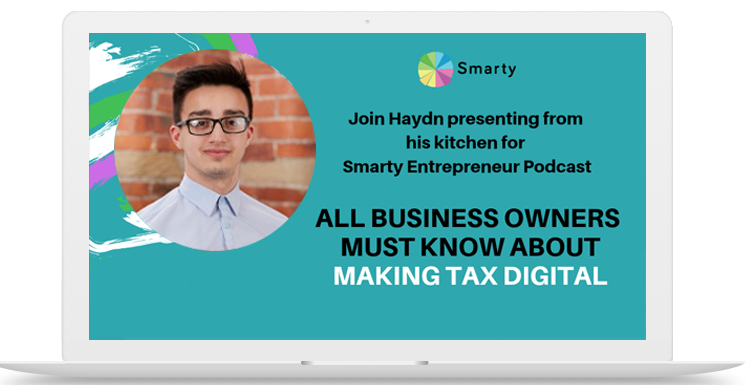 Smarty is the accounting software that automates your business with ease, manages your clients’ accounts, keep track of your records, create and upload invoices, and gets your VAT ready. What is MTD and how does it affect your business? Making Tax Digital (MTD) is an HMRC initiative in order to make the UK tax system the most digitally advanced administrations in the world thus making it comprehensively easy, more effective and more efficient for taxpayers. MTD is only going to apply to firms that are VAT-registered and generate annual turnovers of at least £85,000. So for sole traders and other businesses that do not meet this minimum requirement, there is not currently a need to take action. Details of MTD have been published well ahead of the point at which it will be rolled out nationally. This will take place on the 1st of April 2019; the start of the tax year and the dawn of a new age for this essential aspect of operating a business in the UK. This means that there is still plenty of time for small firms to get their act together and prepare for an all-digital approach to submitting returns. But this window of opportunity is closing fast, so it is best to make changes sooner rather than later to avoid being caught out. 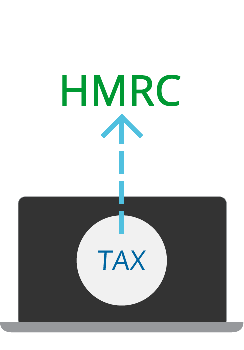 Smarty Accounting is recognised by HMRC as Making Tax Digital compliant software. 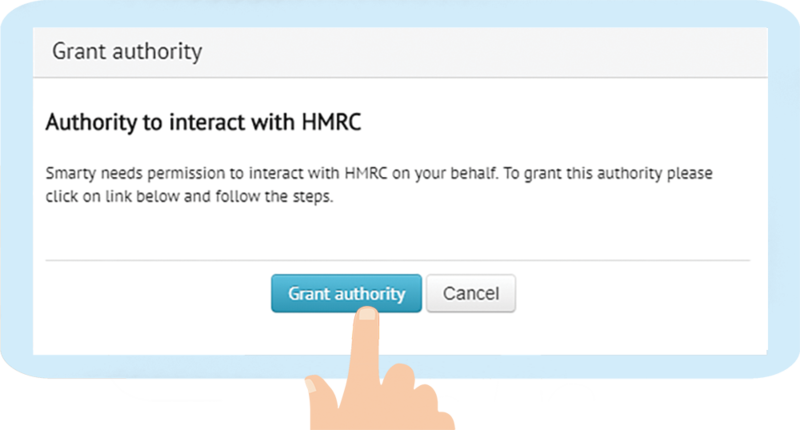 Smarty Software asks for your permission to interact with HMRC directly. You are now ready to fill in the VAT number and then granting VAT obligation. Smarty now asks you to provide an authority to file the VAT return to HMRC. 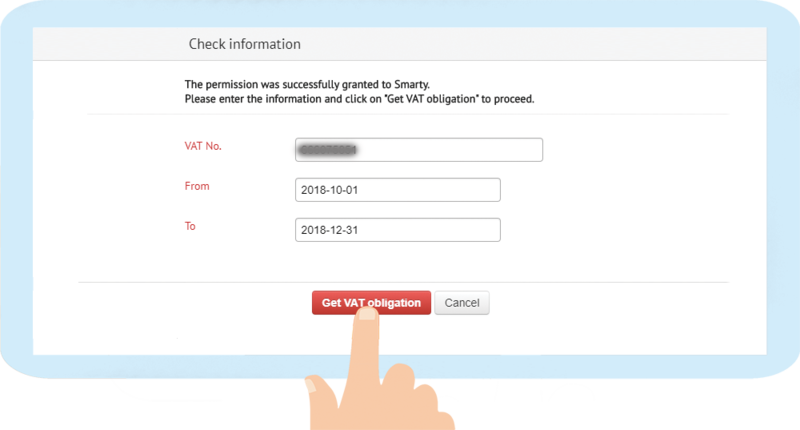 You can view all your VAT status and check in the box to make a legal declaration on right information. Now it's done! When recieving the submit result with all its details, just lay back and relax. Automatic payment prompts increase the speed you get paid; without lifting a finger. Expenses are automatically reconciled and categorised so you can see what’s happening to your money. 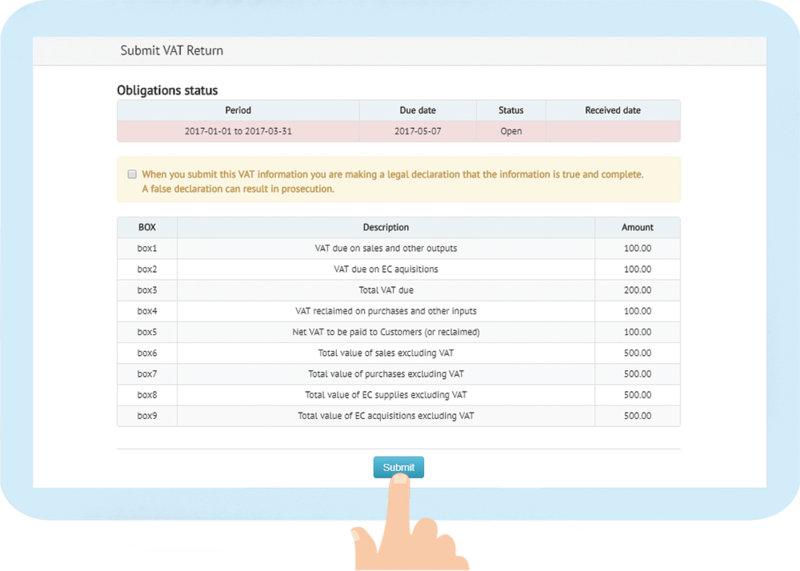 VAT reports are automatically generated and can be sent straight to HMRC within the software. Generate a variety of reports at the touch of a button. Smarty’s mobile application means you can keep on top of your accounts wherever your business may take you.